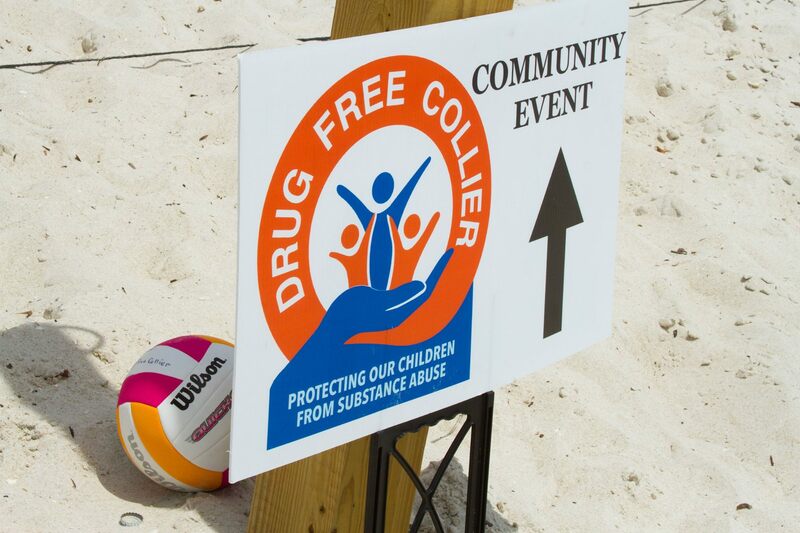 Drug Free Collier offers many ways for members of the community to get involved. We combine with our partners and community ambassadors to stay involved and hold events throughout Collier County. To learn about our many volunteer opportunities click here. To see a list of our partners and supporters click here. Please Contact Us with any specific questions or requests.